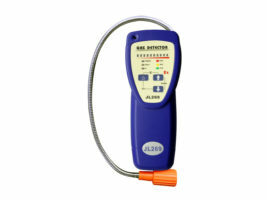 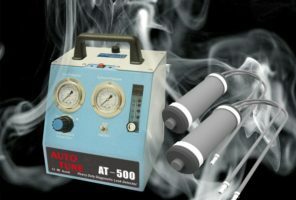 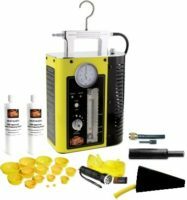 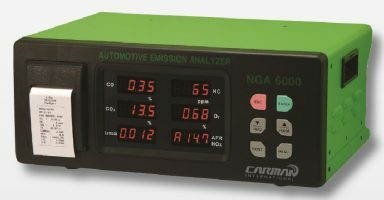 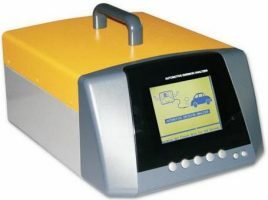 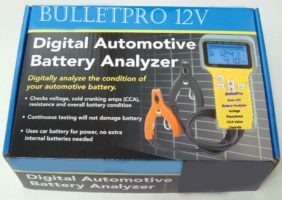 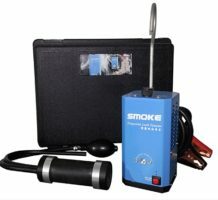 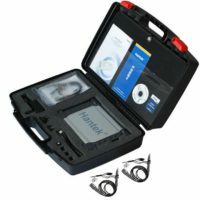 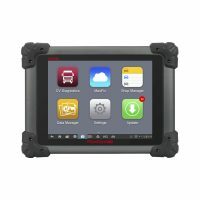 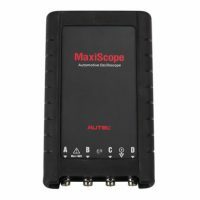 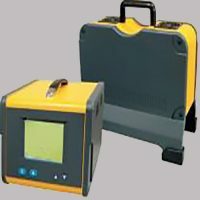 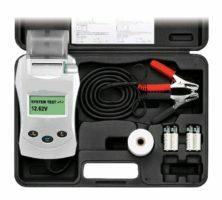 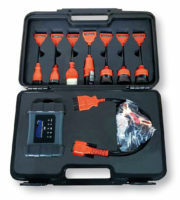 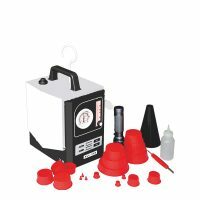 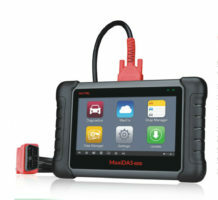 Diagnostic scanner is a useful equipment for your home garage or workshop. 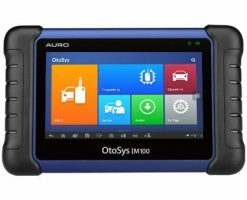 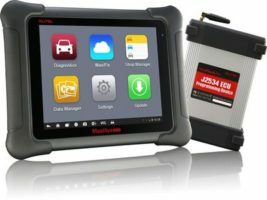 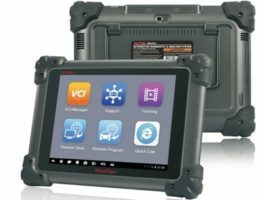 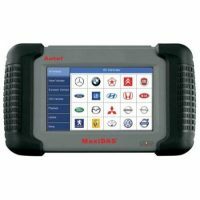 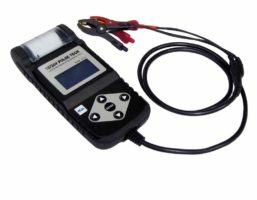 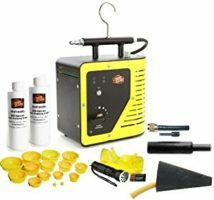 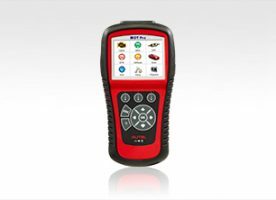 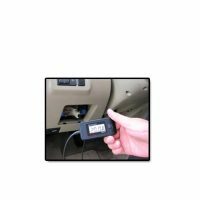 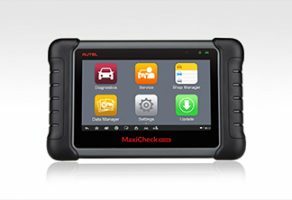 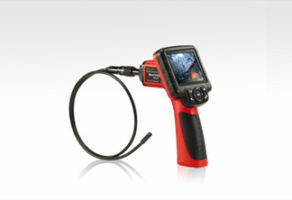 With the help of these scan tools you will be able to know the condition of various systems of a car. 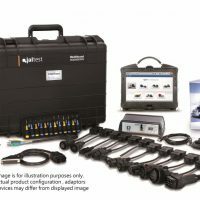 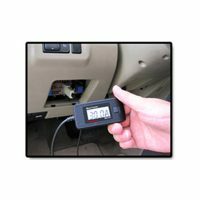 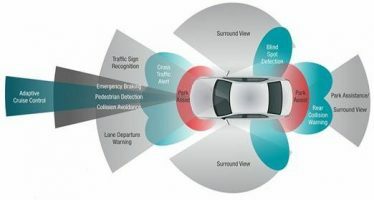 These gadgets are able to read the error codes sent by various systems in a car. 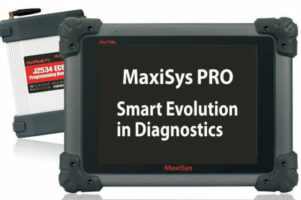 Once you are aware of the problem you can start diagnosing it. 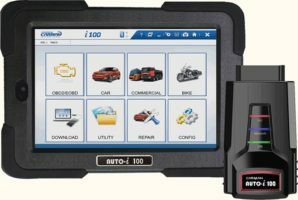 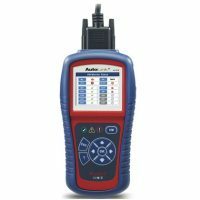 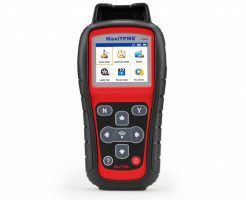 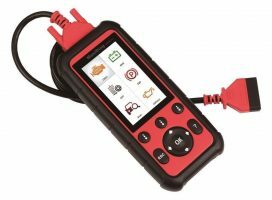 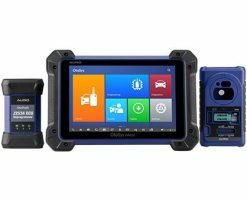 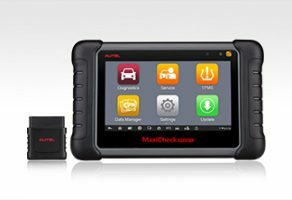 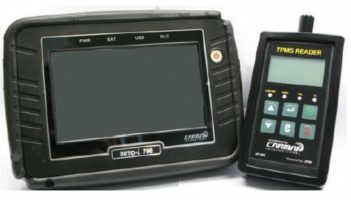 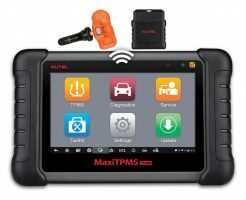 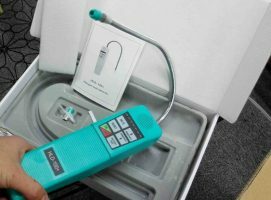 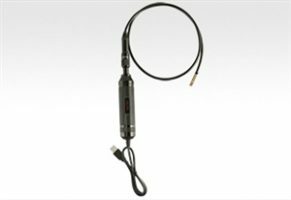 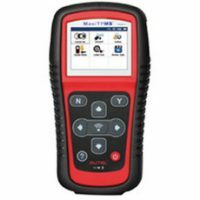 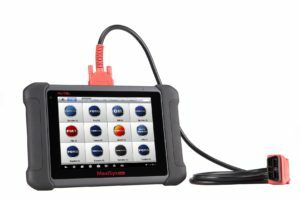 Some of these diagnostic scan tools can even send coded messages to car systems.